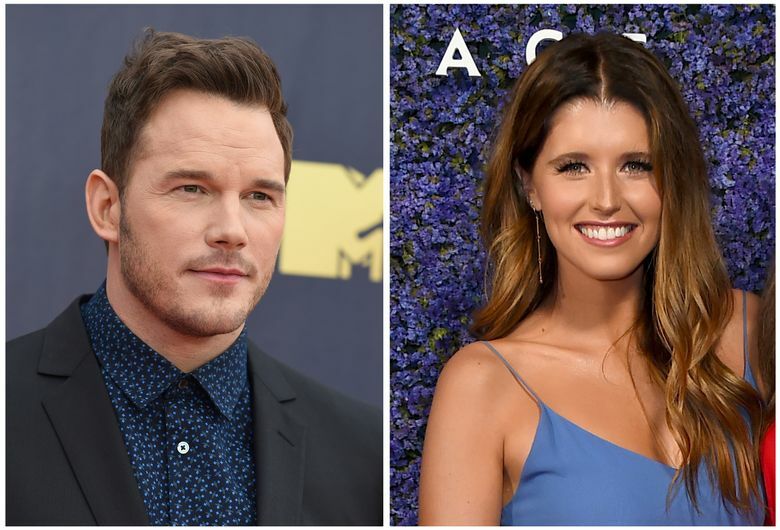 LOS ANGELES (AP) — A whirlwind romance is leading to an engagement for actor Chris Pratt and Katherine Schwarzenegger. There’s no word on when and where the wedding will take place. Schwarzenegger is the elder daughter of actor Arnold Schwarzenegger and Maria Shriver. She authored the children’s book “Maverick and Me” in 2017 and the positive self-image book “Rock What You’ve Got: Secrets to Loving Your Inner and Outer Beauty from Someone Who’s Been There and Back” in 2010. Pratt, who is 39, got divorced in the fall from actress Anna Faris after nearly nine years of marriage. They share a son, Jack, who was born in August 2012.